(04-04-2019, 09:38 PM)Tester28 Wrote: Jeeez......cmon mate...out with it. 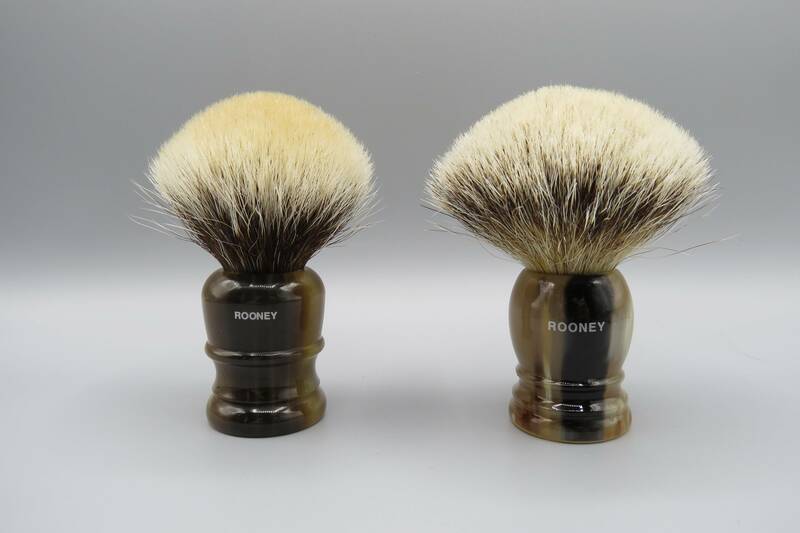 A few new (to me) Rooney brushes. Ok. I've lost interest. Frankly, razors that cost $300 or $650, no matter how nice they may appear, have no appeal to me. And they do appear to be extremely nice based on the pics on their website. Gorgeous even. But I still don't think that justifies the price. I guess it's all about what people are willing to spend their money on. There is no wrong or right. It's what is right for you. Enjoy your razor. 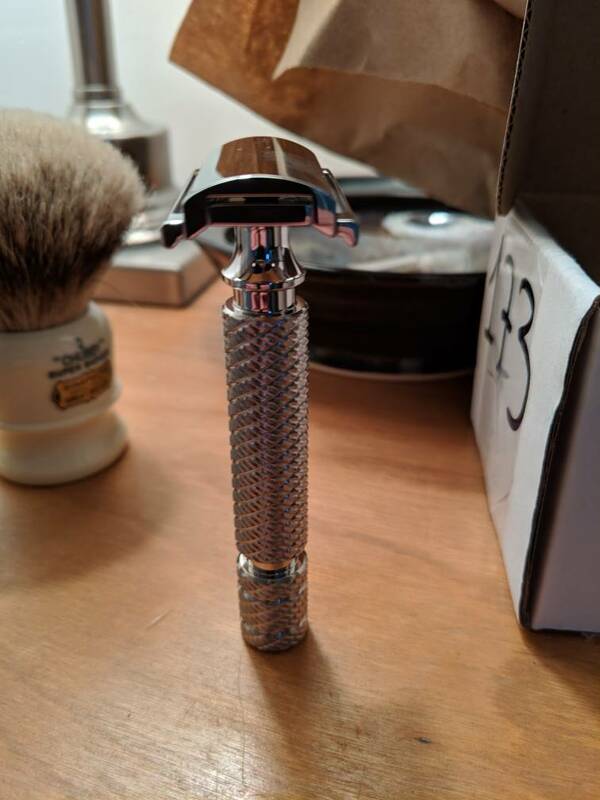 Wolfman Razors? Never heard of them.